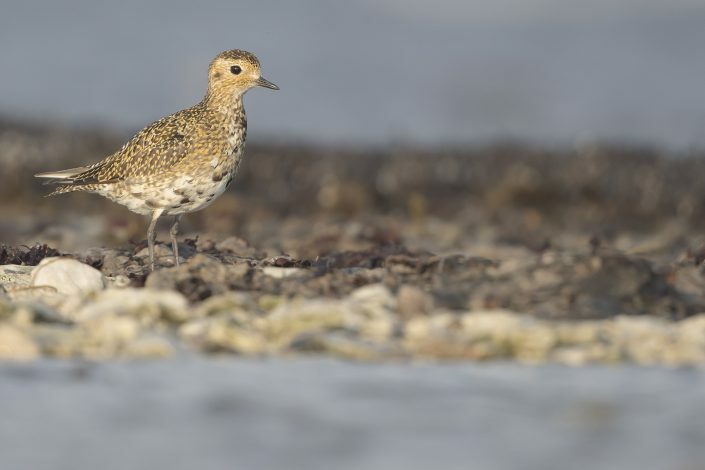 also known as the Eurasian golden plover or just the golden plover within Europe, is a largish plover. 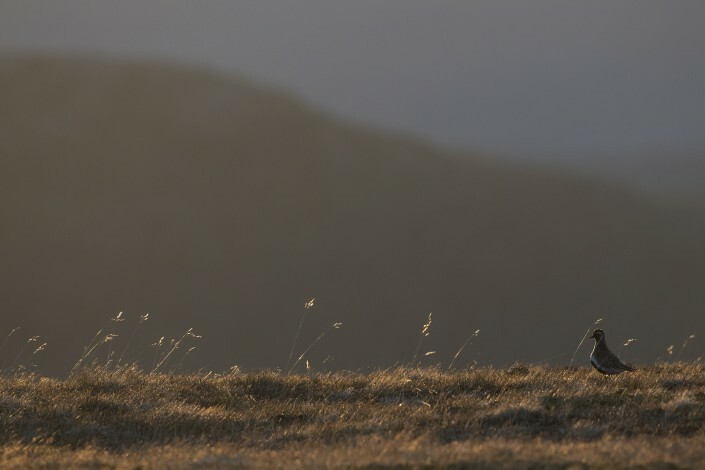 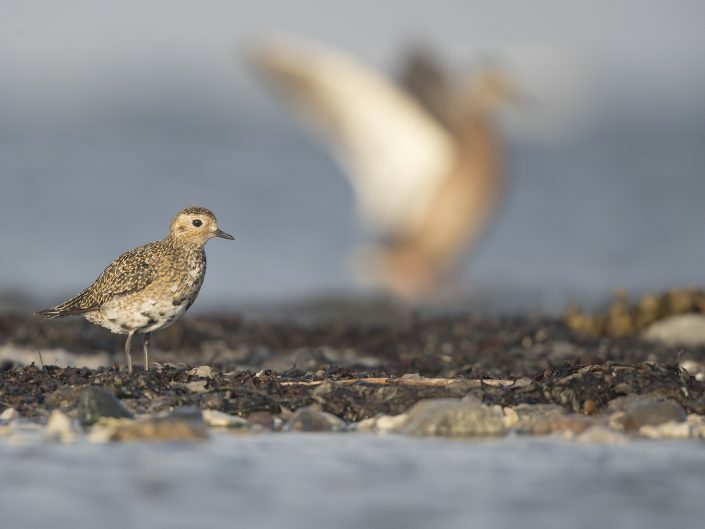 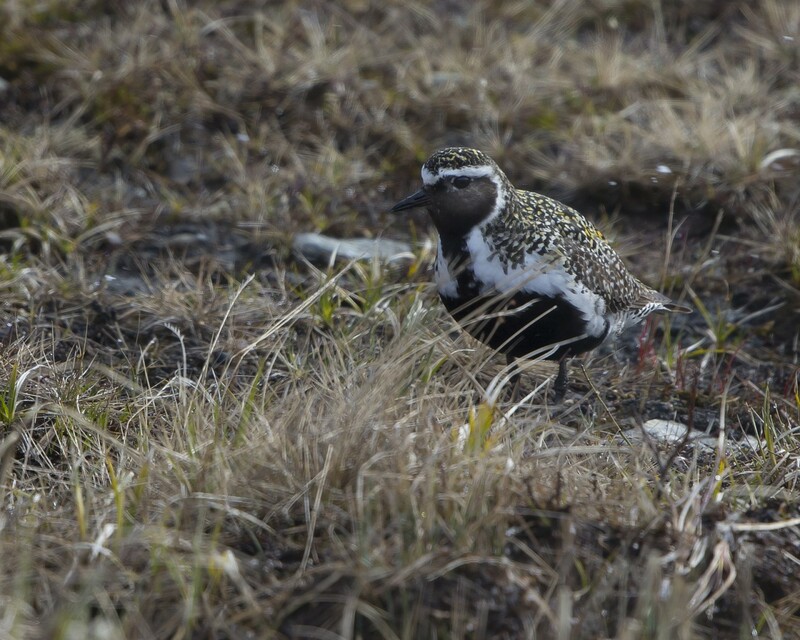 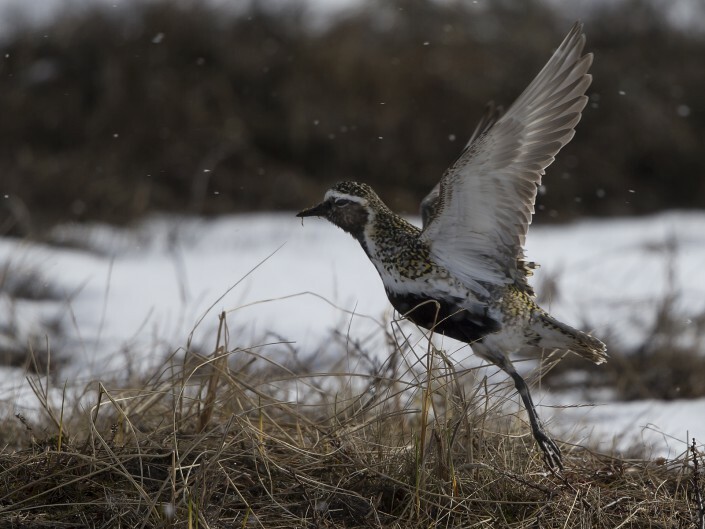 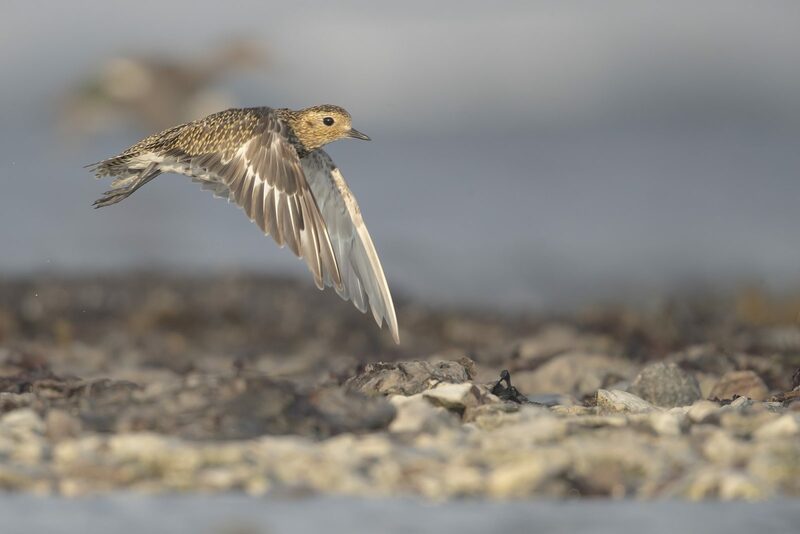 This species is similar to two other golden plovers. 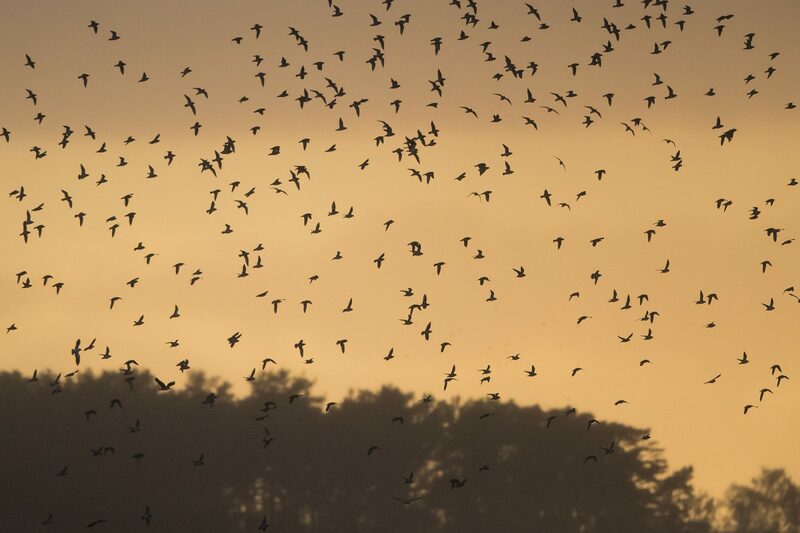 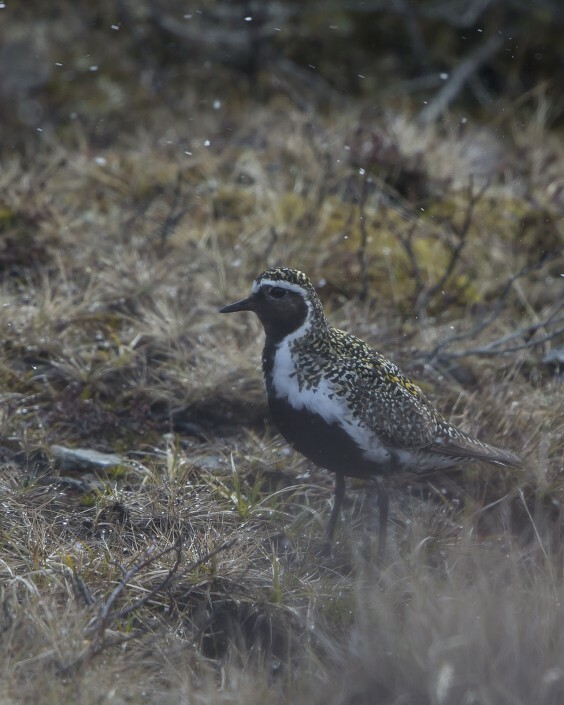 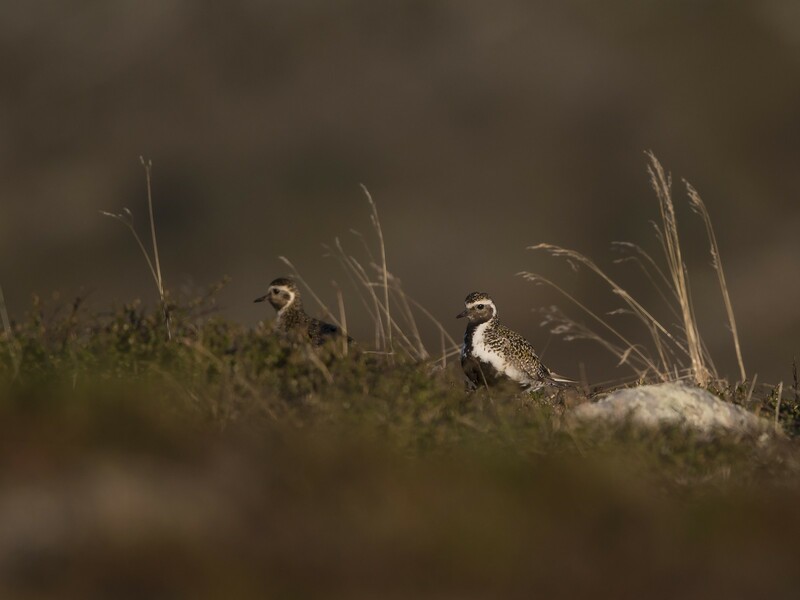 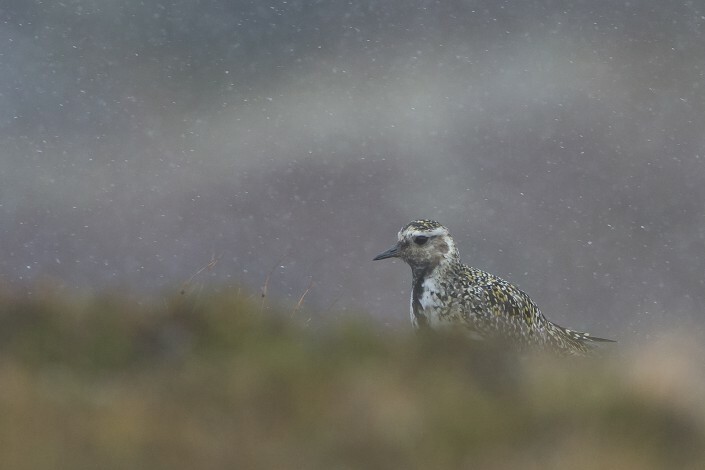 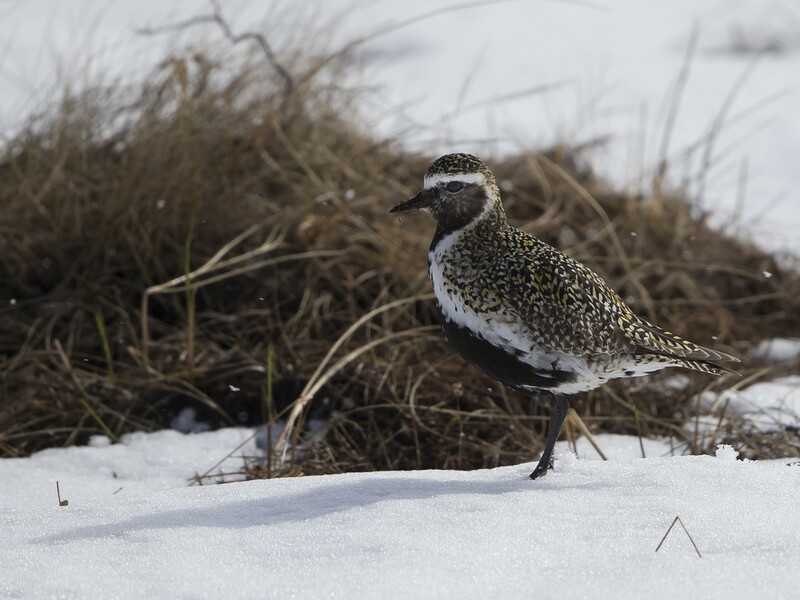 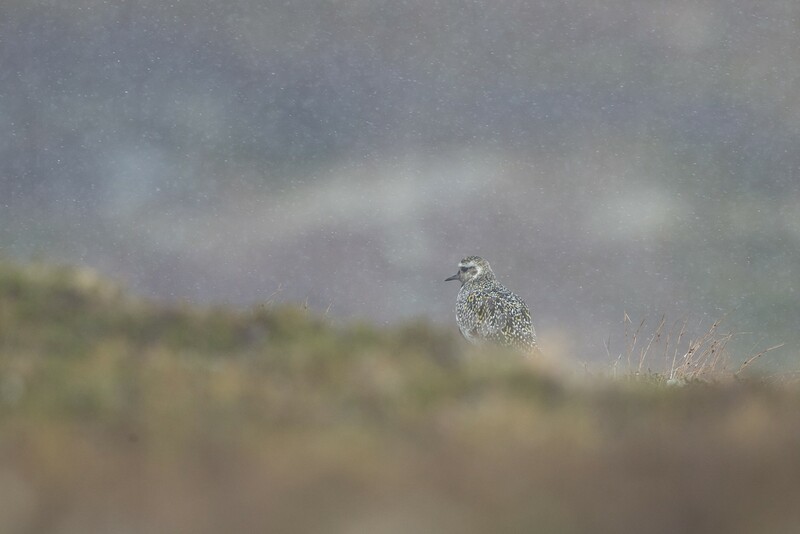 American golden plover, Pluvialis dominica, and Pacific golden plover, Pluvialis fulva, are both smaller, slimmer and relatively longer-legged than European golden plover, and both have grey rather than white axillary feathers (only properly visible in flight).